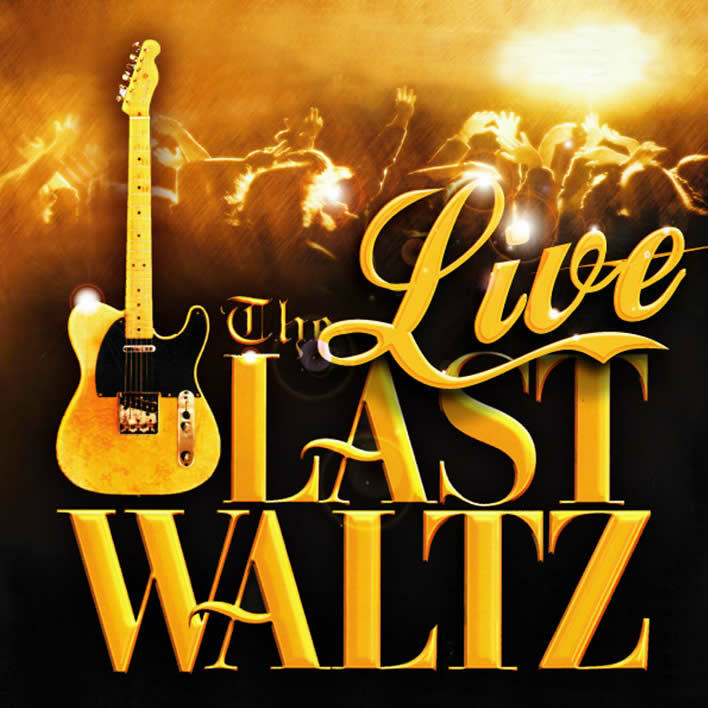 A spectacular live re-enactment of the music from Martin Scorsese’s documentary ‘The Last Waltz’ with ten piece band, full brass section, and all the special guests. It started as a concert, it became a celebration, and then one of the best loved music films of all time! Now Dublin rock’n’roll troupe The Group have brought their own spin to The Band’s magical farewell concert, by creating the ultimate tribute to that sensational show! 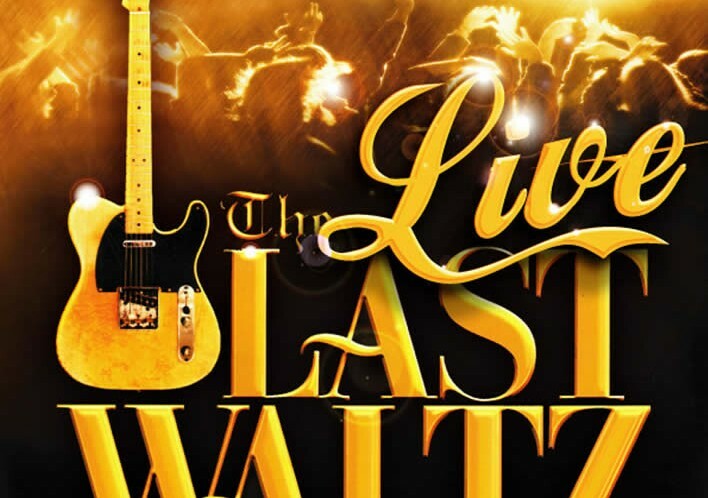 This fantastic re-enactment of Martin Scorsese’s award-winning documentary The Last Waltz has already seen Band fans young and old pouring into their Dublin shows to relive the buzz, excitement and stunning showmanship of the original concert. This brilliant tribute night not only stars The Group themselves as The Band (naturally! ), but also features a whole host of special musical guest-stars. The night is a real treat for fans of The Band, Dylan, Neil Young, Van Morrison, Neil Diamond, Eric Clapton, etc and anyone else who loves good-old fashioned rock and country music. May you stay forever young! !